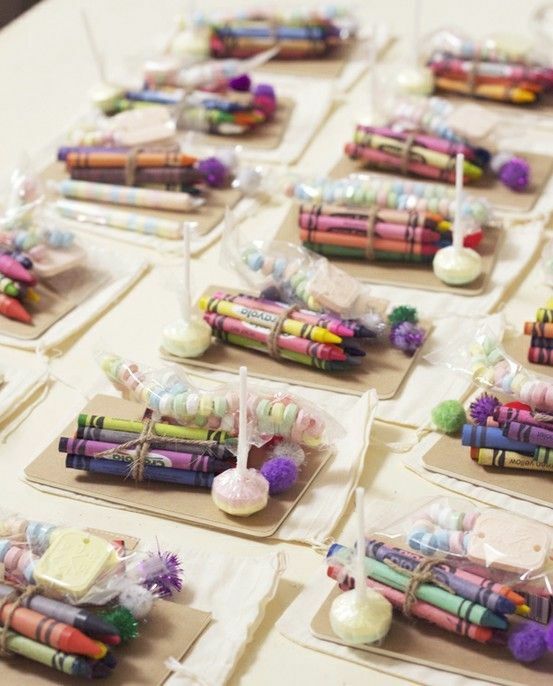 Nine Kids Table Ideas: How to Entertain the Kiddos at a Wedding! 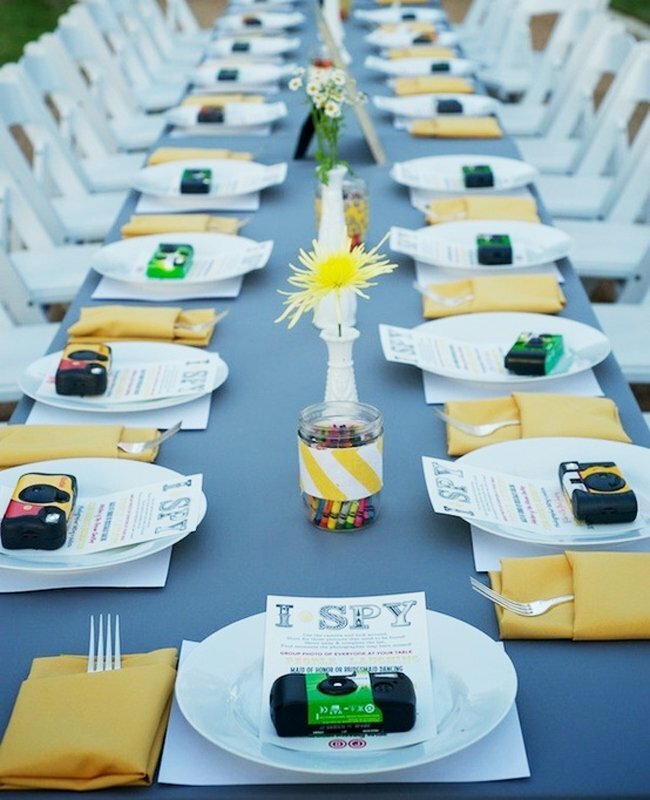 If kids are invited to your wedding, you’ll want to be sure they’re entertained! 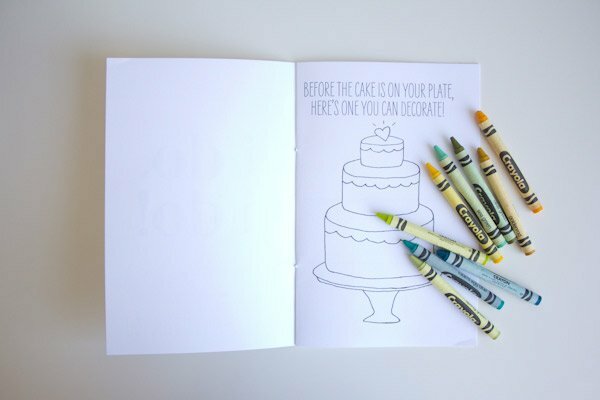 But having children at your wedding doesn’t mean your special day will become a Crayola-fest. 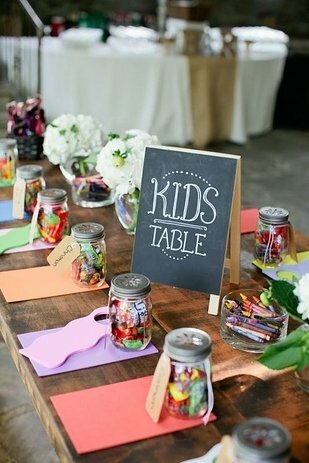 Here are nine fun kids table ideas that will keep them entertained, without ruining your elegant wedding vibe. Plus, these ideas are so fun, you’ll have problems keeping the adults from the table! Let the kids decorate! 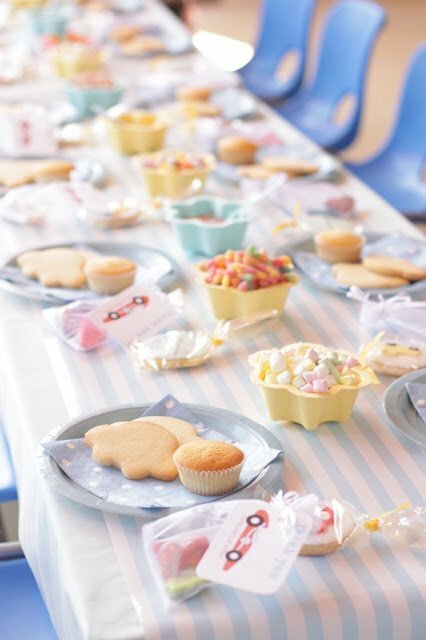 Have the kids decorate cookies and cupcakes and enjoy them. There is nothing kids love more than decorating their own desserts, so make it fun and memorable! Have games and goodie baskets ready! Kid-friendly games at the table, and individual goodie bags for each kid will make them feel special. 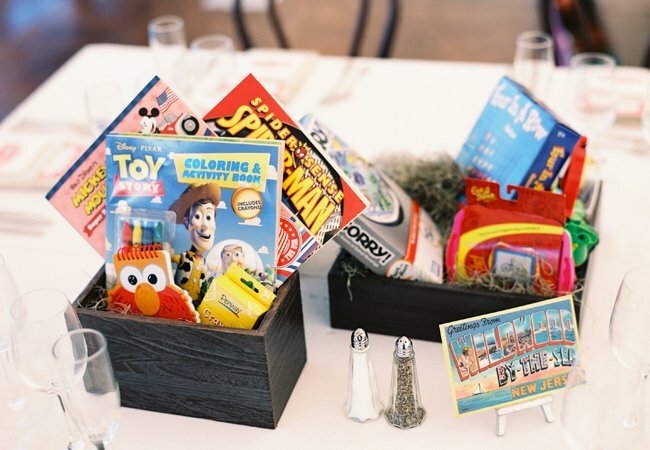 Fill the goodie bags with the bride and groom’s favorite candy and small toys, and the kids will have a piece of your wedding for themselves. Have the kids create artwork for your anniversary party! 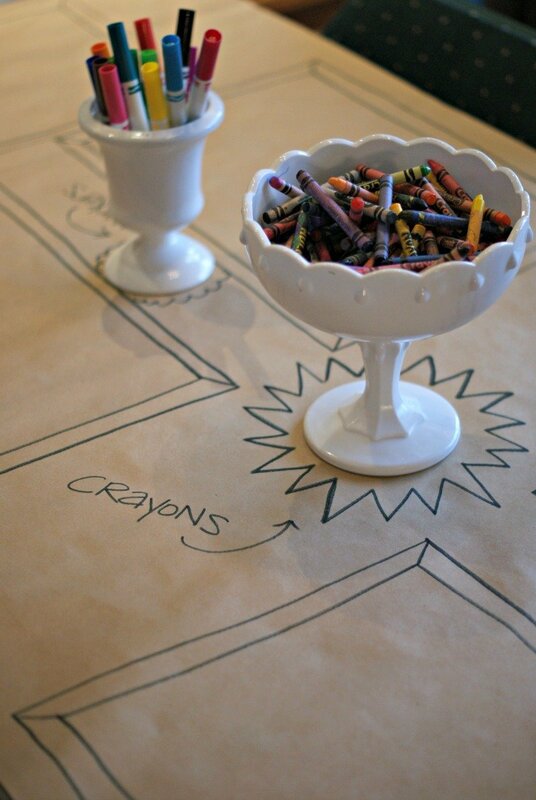 Put out some butcher paper and crayons and let the kids get creative! It’s fun for them and you can display it at an upcoming anniversary party as a cute reminder of your fun day. 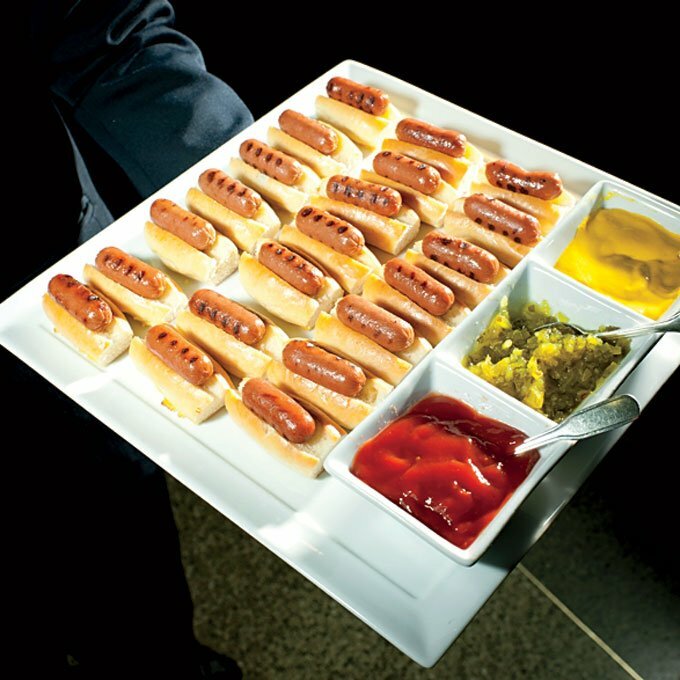 Kids won’t want to eat your fancy dinner, so make sure you have foods that appeal to them. Fun finger foods are always a hit among youngsters. See it through their eyes. Arm each kid with a camera, and let the fun roll! Or, have a scavenger hunt for each kid to find and photograph their findings. Centerpieces of fun. 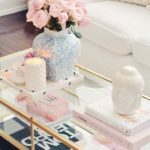 Instead of floral centerpieces at the kids table, fill boxes with board games, coloring books and fun things to do! 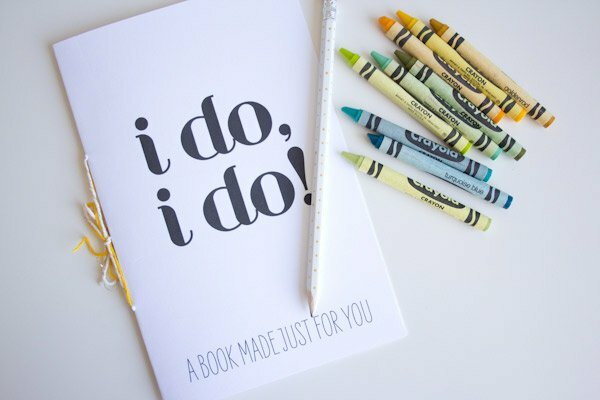 Be sure to include a wedding activity book! You can make your own or use a free printable DIY, like this one from Lovely Indeed. Don’t forget crayons! Assembling them with some cute ribbon keeps them neat and together. Include the kids in your Champagne toast! 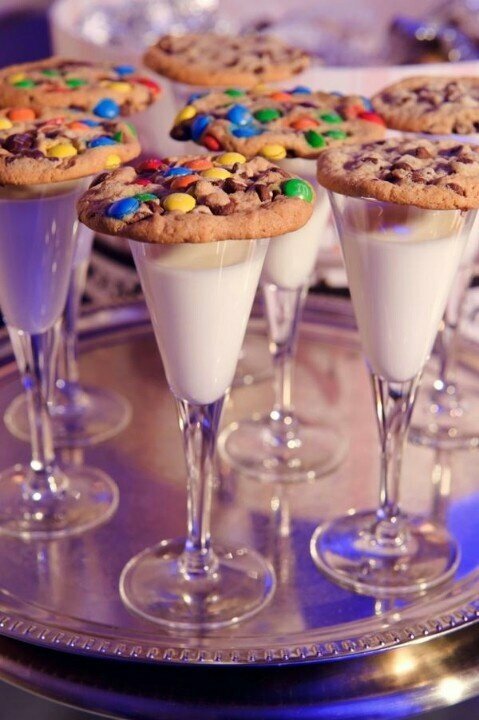 Serve milk and cookies so they can join in on the toast and enjoy the festivities. Which of these ideas will you try at your wedding?